(Photo Courtesy/Jennifer Pleiness) Jennifer captured this photo of the aftermath of yesterday's snow storm. Today’s ‘Photo of the Day’ was sent in by Jennifer Pleiness of Alpena. 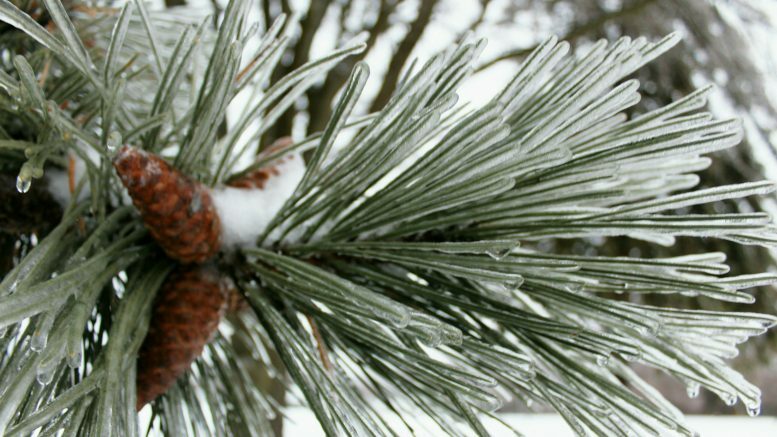 Jennifer captured the aftermath of the ice storm. She said it does make for beautiful photography. If you have a photo that you would like to send us, email news@wbkb11.com.